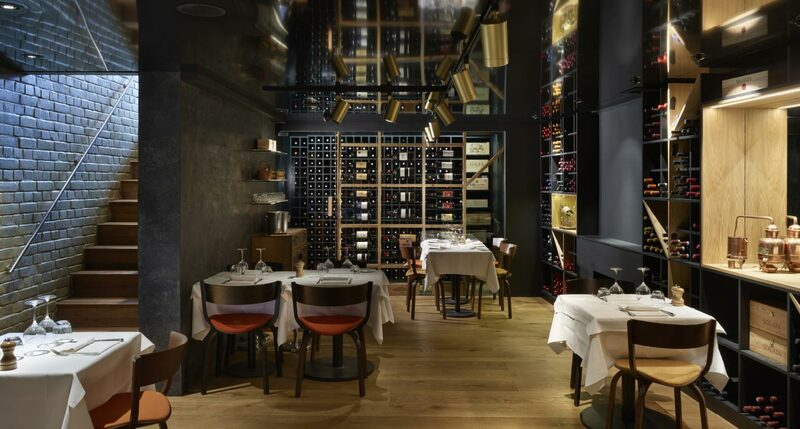 We work with hospitality and retail customers to design and install beautiful wine cellars, each individually tailored to your brand and interior design scheme. 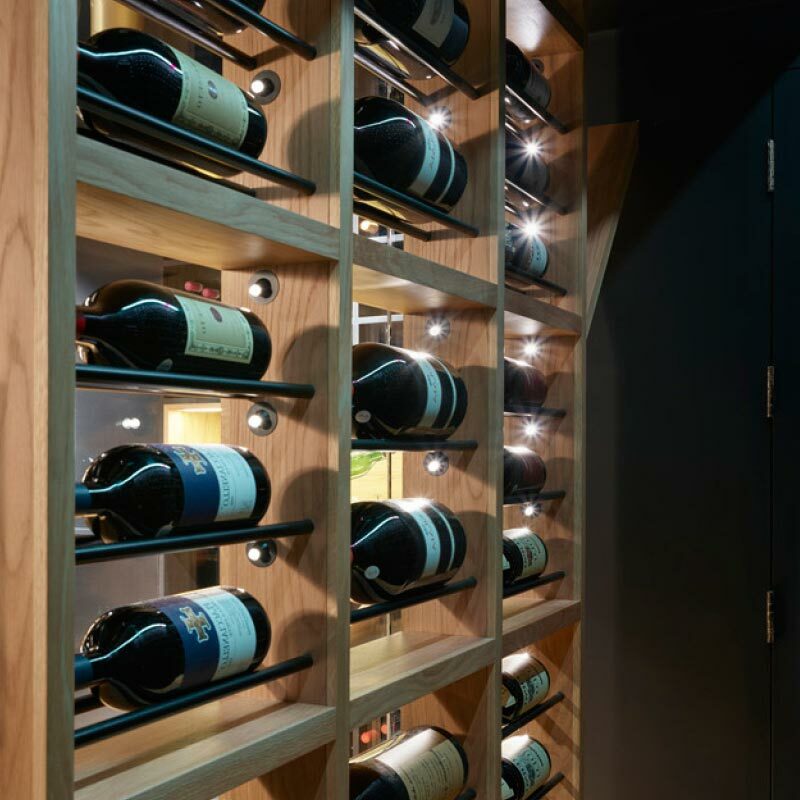 Whether seeking display, service or cellaring storage, we can create the appropriate environmental conditions. 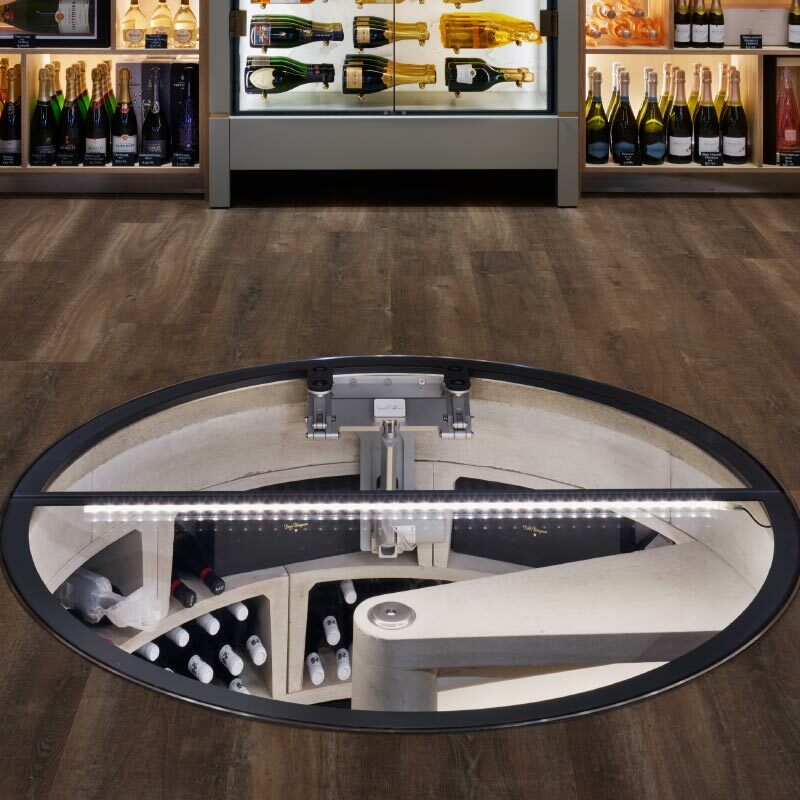 Many of our cellars are available in a range of capacity options suitable for hotels, restaurants, bars and retail stores and can be incorporated with point of sale equipment, display accessories and security. 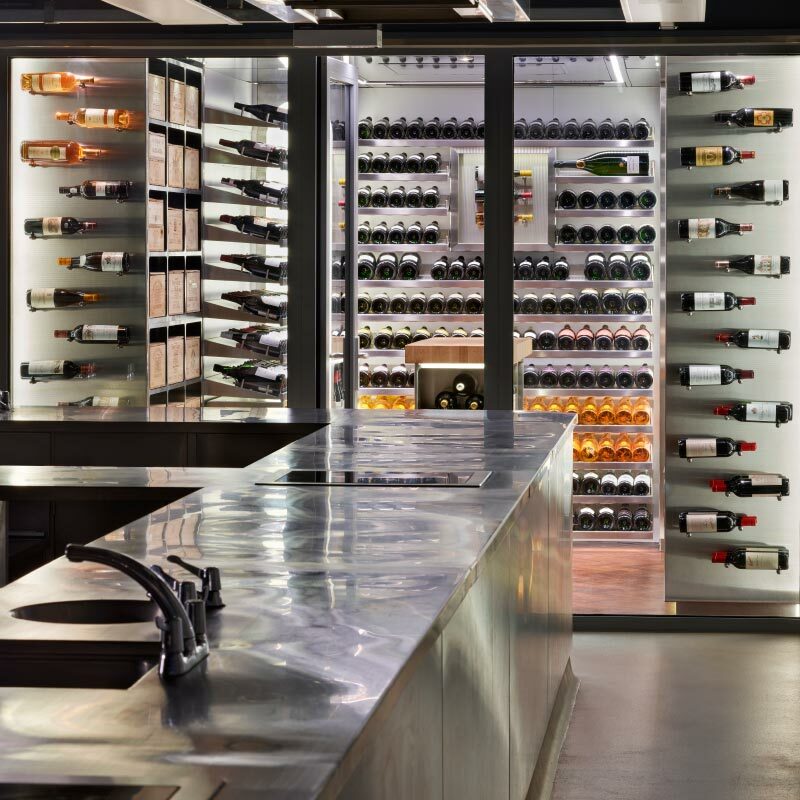 Our commercial wine cellars are used for a variety of purposes, from statement yet functional range display befitting a Michelin starred restaurant, 3rd party customer ‘cellar-share’ secure private cellaring and more traditional long term lay-down cellaring complete with cellar conditioning systems. 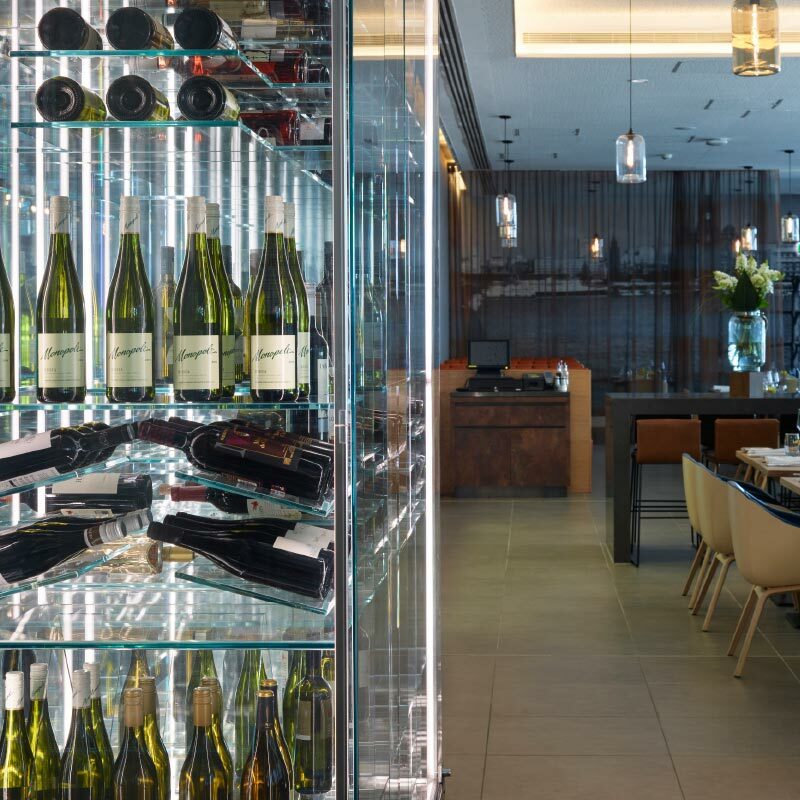 For added peace of mind, we also offer comprehensive after sales service plans.